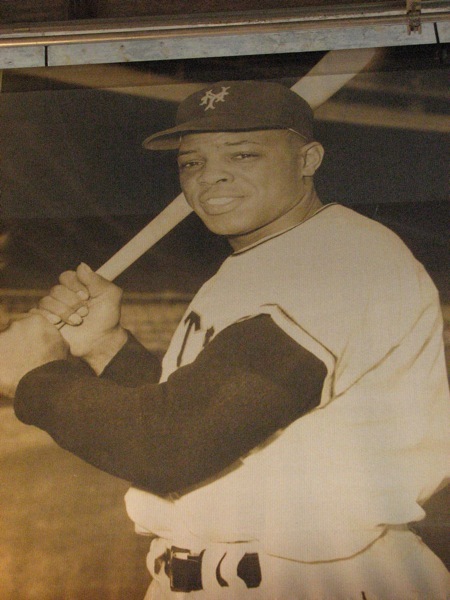 Episode 24: Big Willie Mays Style is out! In the twenty-fourth episode, Thomas and Danny talk injuries, Mike Fontenot’s surprising hot streak, Tweety Vogelsong’s mortality, and some amazing pitching from around the league. Also, some age-related, patriotic trivia.